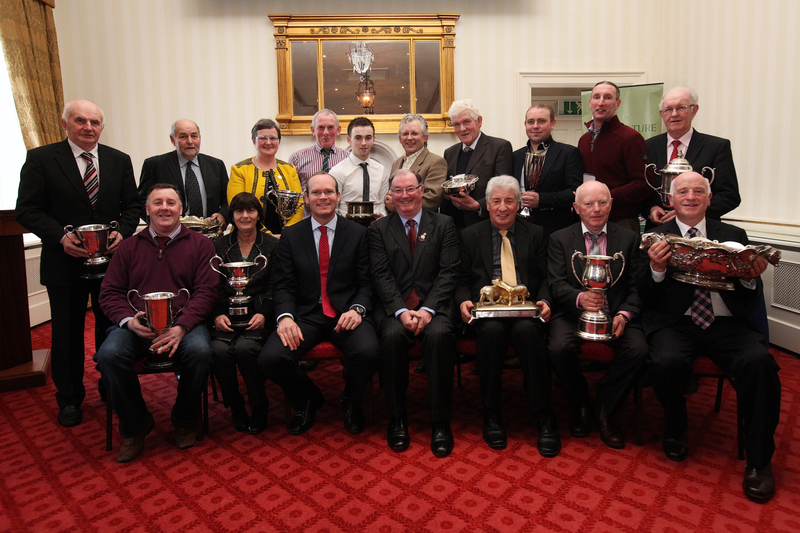 Minister for Agriculture, Food and the Marine, Simon Coveney, presented the 2014 RDS Champion of Champions Awards to the best Irish cattle and sheep farmers to have competed in the 2013 show season. With a prize fund of €10,000 the awards continue the society’s tradition of recognising the dedication, hard work and innovative thinking of those involved in livestock breeding that began with the first RDS Spring Show in 1831. “2013 was another busy pedigree livestock show year with competitor numbers up across the country from Bantry to Balmoral,” said Tom Cannon, RDS committee of agriculture chairman. “Every year new and established contenders compete to be crowned the champion at each individual show and the RDS Champion of Champions Awards seek to recognise the best of the best of those who competed across 2013,” he said. The awards are a highlight of the year for all pedigree breeders and in addition to the individual breed society awards, the RDS also issued awards to the highest Economic Breeding Index Dairy Cow and for the Highest Maternal Index Beef Cow, which are the only awards of their type in Ireland that recognise the genetic excellence of the animals concerned. The Economic Breeding Index RDS Champion of Champions for 2014 went to Bridestream Lily, owned by Liam Leahy of Crookstown, Co Cork. The seven-year-old cow has recently produced her sixth calf. The high productivity of Lily is a perfect example of using scientific measures and selective breeding to drive farm profitability as her mother and grandmother each had 13 calves, each of which arrived like clockwork every February. The winner of the 2014 Maternal Index RDS Champion of Champions is Knockagarry Belle, owned by Richard Lee, Kildorrery Road, Mitchelstown, Co.Cork. Knockagarry Belle had her first calf at 22 months of age. 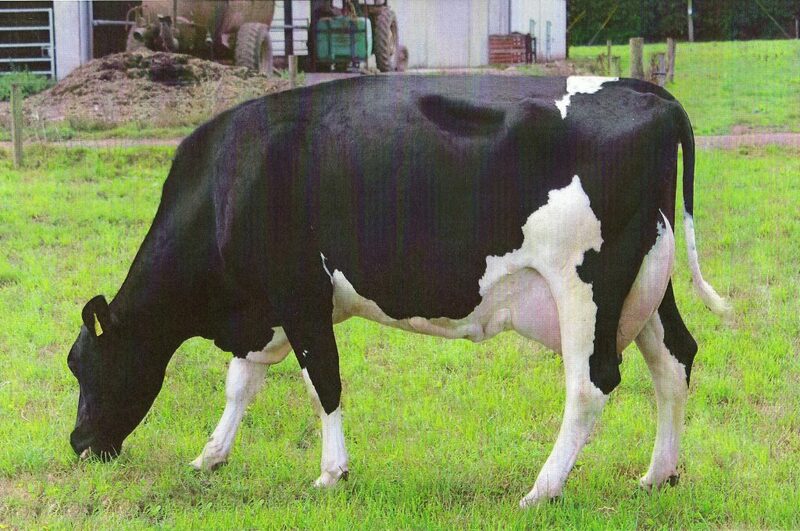 She has had five calves to date and her progeny have displayed excellent growth rates and quality. Founded in 1731, the RDS continues to fulfil its commitment to furthering the broad economic and cultural development of Ireland. The RDS Champion of Champions Awards are part of the RDS Foundation Agriculture and Rural Affairs programme, which aims to promote best practice and efficiency in farming to ensure farm household profitability and sustainability in Ireland. Irish Angus Society Champion of Champions: Ballyshannon Eric, owned by Mr Patrick Harrison of Brideswell, Athlone, Co. Roscommon. Irish Belgian Blue Cattle Society Champion of Champions: Corrandulla Gretta, owned by Mr Derrick Forde, Cahermorris, Corrandulla, Galway. Irish Charolais Society Champion of Champions: Whinfort Gucci, owned by Mr Jeremy and Mrs Valerie McGonigle, Rosscatt, Rossnowlagh, Co. Donegal. Irish Hereford Breed Society Champion of Champions: Kye Sheila 596, owned by Mr Patrick McGrath, Cloonshanna, Elphin, Co Roscommon. 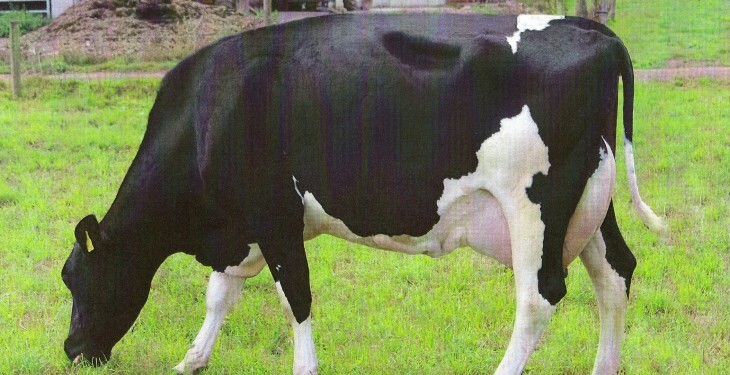 Irish Holstein Friesian Association Champion of Champions: Ridgefield Dundee Portea EX93, owned by Mr Patrick and Mr Derrick Frawley, Croagh, Rathkeale, Co. Limerick. Irish Limousin Cattle Society Champion of Champions: Milbrook Ginger Spice, owned by Mr William Smith, Oldcastle, Co. Meath. Irish Simmental Cattle Society Champion of Champions: Raceview Beauty Matilda ET owned by Mr Peter & Mrs Marion O`Connell, Raceview, Knoppogue, Mallow, Co. Cork. Irish Charollais Sheep Society Champion of Champions: The Lisfuncheon Flock owned by Mr Eddie and Mr Paul O’Gorman of Lisfuncheon, Co. Tipperary. Irish Suffolk Sheep Society Champion of Champions: BYD: N30, owned by Miss Susan O’Keeffe, Annakisha, Mallow, Co. Cork. Irish Texel Sheep Society Champion of Champions: Kilclammon Sportsman, owned by Ms Mary Gallagher of Glanworth, Co. Cork. Economic Breeding Index Champion of Champions: Bridestream Lily, owned by Mr Liam Leahy, Crookstown, Co.Cork.